1. Multifunctional Laser Cutting Machineis with Steel welded frame after annealing aging treatment effective, stable, good rigidity, high dynamic response, which ensures no deformation on long term working basis. 2. 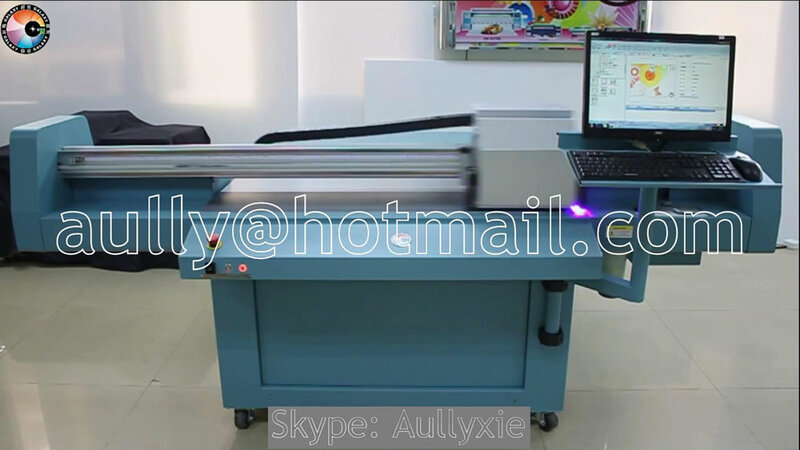 Multifunctional laser cutting head suitable for metal and nonmetal materials cutting. 3. 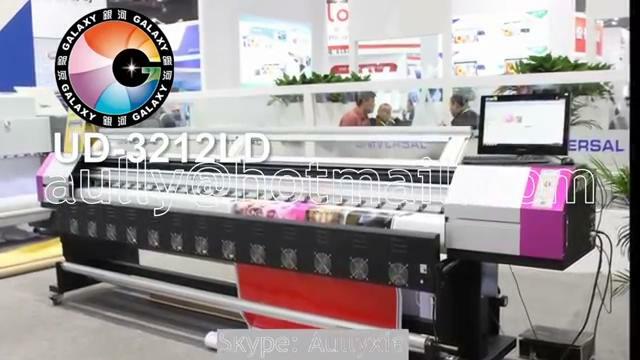 Multifunctional Laser Cutting Machine isfixed optical path compensation system ensures consistency of laser spot quality within the whole cutting area. 4. Imported linear guide and screw transportation system with high rigidity ,high transmission torque ,and eliminating vibration, over five times higher in accuracy compared with the belt transmission system. 5. Yaskawa servo motor of high flexibility to activate mechanical advantages to the maxim. 6. Specially designed working table good for both metal and nonmetal materials processing. 7. New generation touch screen motion controller with touch -screen software design. It greatly simplifies the exchange of metal and nonmetal processing to a key press. The control system supports automatic tracking for metal cutting and auto focus for nonmetal processing, which makes various material thickness cutting simply and satisfying. The laser cutting machine is very popular with advertisement production industry,metal processing industry and knife mold manufacturing industry.It is a serviceable tool for cutting carbon steel,stainless steel. acrylic sheet,MDF,and other kinds of material with large format. 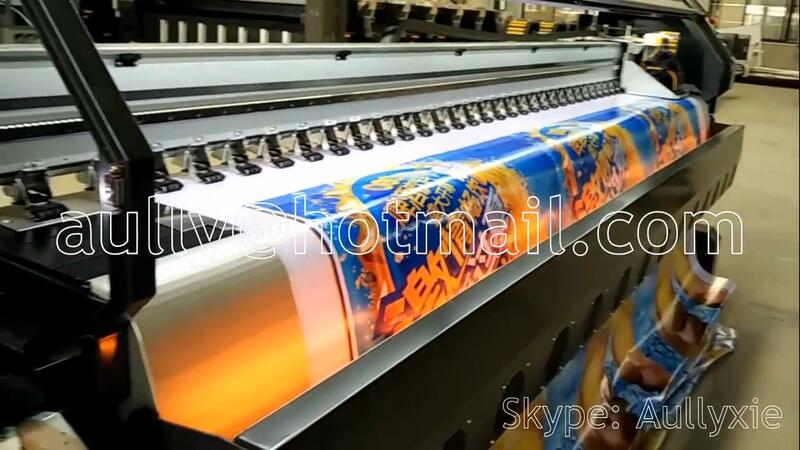 At present, the advertisement production industry develops rapidly in the aspect of informatization,diversification,and individuation.Therefore,the laser cutting equipment, which is characterized by compact structure,multifunction,high economical efficiency,and environmental protection, is becoming increasingly popular in the market.